Are you looking for eager clients with money to invest? Launched in 2003 Moscow International Property Show attracted developers and realtors from over 30 countries including Spain, Greece, Bulgaria, Thailand, Germany, Cyprus, France, United Kingdom, Montenegro, Turkey and the Czech Republic. 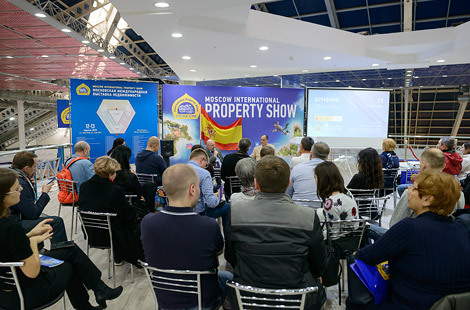 The 33rd Moscow International Property Show will take place on 15–16 November 2019.